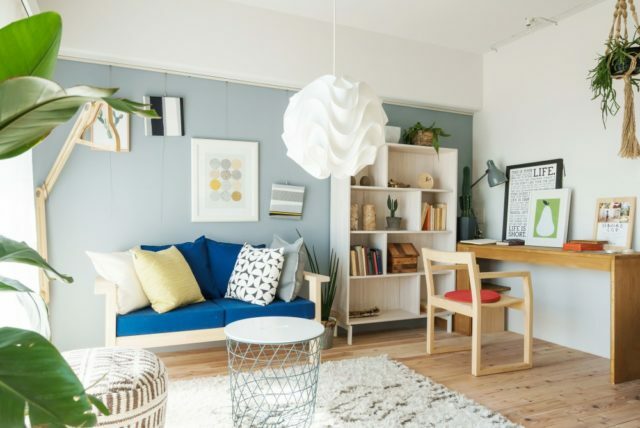 Whether you’re moving into a new home and just looking for homeware furniture to fill it up with or you’ve mistakenly assumed you’d be getting a fully furnished rented home, there are cheap ways you can find furniture quick and fast – you just have to know where to look and how to go about it. Below are 5 ways on how you can furnish your home on a budget! The amount of planning required depends on how much furniture you need. If you’re looking to furnish a room or two, you won’t need to plan much. 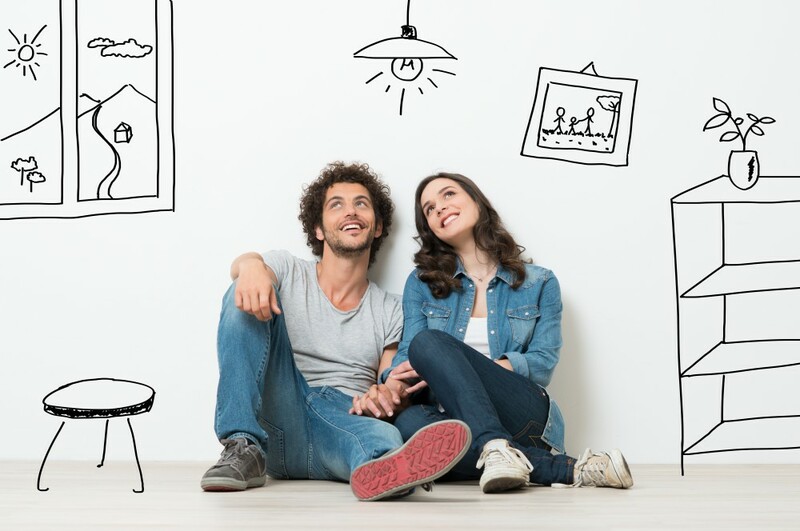 However, if you’re looking to furnish most of your home then you’d be smart to spend some extra time planning exactly what you’re going to buy. When people go out furniture shopping without planning they often walk around like headless chickens in and out of stores four hours on end without getting very much done. You can waste a full day in stores without buying anything if you’re not sure what you want. By spending some time planning what you want and which stores you’re going to be visiting, you can save yourself a lot of time and hassle. Planning ahead also involves measuring your space. The last thing you want is to buy a piece of furniture that doesn’t fit! Freebies are everywhere, you just need to take the time out to look for them. You’d be surprised just how much you can get for free without spending anything. The only real cost you’ll have to worry about is delivery costs but if you have your own car that’s pretty much taken care of as well! Some people don’t like things going to waste so if they can ‘freecycle’ them and put them to use they will gladly give their stuff away for free. The other reason is some people simply do not have the space to keep around things they don’t use any more so by offering it online they can put it to use again by giving it to someone who needs it. Car boot sales are a great way to find second hand furniture if you have to furnish your house on a budget. Check out your local online facebook pages and other community groups to find out when and where these are being held you so don’t miss out. Be sure to double check anything you buy from car boot sales as there are always people looking to make some quick money by selling dodgy items! Auction houses can be a little risky but there is no doubt if you’re smart and a little lucky you can bag a bargain. Take a little time out to research which auction houses cater for you the best. This will narrow down your search and increase the chances you of you being able to find something useful. You can save money by arranging your own delivery for any items purchased at the auction house. There will always be some furniture and other household items you will have to buy brand new. In addition to budget stores you can find good deals using online websites such as ebay, amazon and more. Don’t Have the Time to Furnish your House and Want to Sell up? Websites like www.housebuyers4u.co.uk can help here. Housebuyers4u are genuine cash house buyers and will buy any in any condition within 7-14 days, so if you’re looking to get rid of a house quickly then they may be an option for you!